Bottom Line: A bold and brawny export stout that offers fruit-laced, rich flavors. 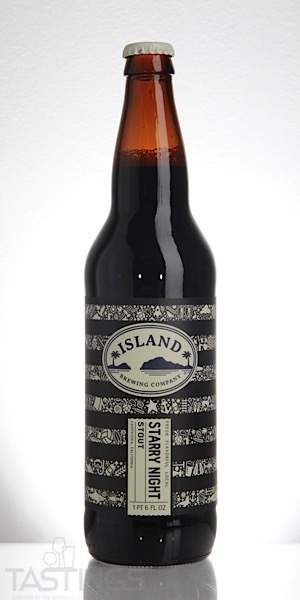 Island Brewing Company Starry Night Stout rating was calculated by tastings.com to be 93 points out of 100 on 11/9/2018. 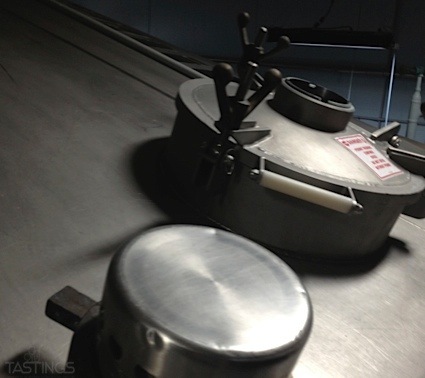 Please note that MSRP may have changed since the date of our review.